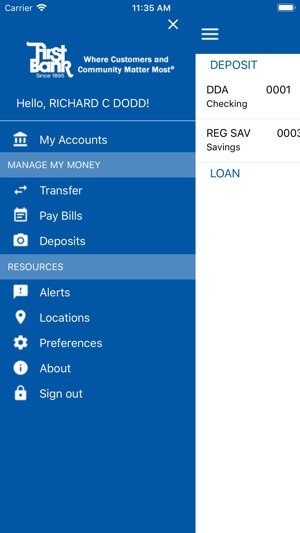 First Bank (MS) On the Go is a mobile banking solution that enables bank customers to use their iPhone to initiate routine transactions and conduct research anytime, from anywhere. Customers can view account balances and transaction history, view account alerts, initiate account transfers and pay bills. First Bank (MS) On the Go is a FREE* service that supports all account types including checking, certificates-of-deposit, money markets, loans, and lines-of-credit. With First Bank (MS) On the Go, our nearest branch is in the palm of your hand. 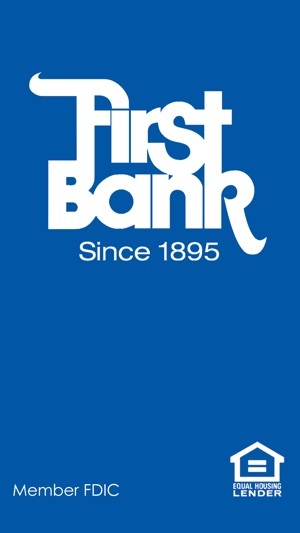 *There is no fee from First Bank. Connectivity and usage rates may apply. Contact your wireless service provider for more details. 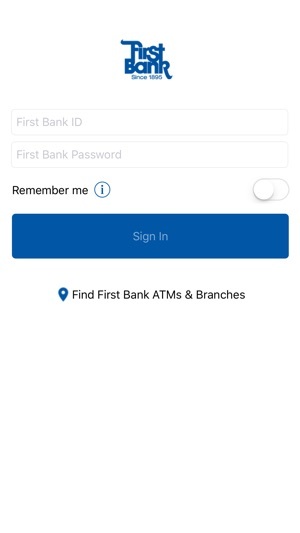 After First Bank(MS) On the Go has been installed, First Bank may need to be contacted to complete the setup of your mobile application. 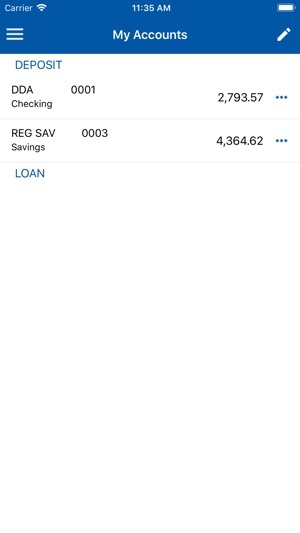 Latest release of app saves your user name for easier access and you can now pull up check images in the app! Combined with card-freeze capability and this app does it all. This app needs to be updated with a more modern UI and updated to be optimized on the newer iPhones (6, 6S, 6+, 6S+). As far as checking my bank account it works, but it's agonizing to navigate through the poorly designed UI. If I rated purely on usability, 5/5. The appearance kills it for me. The app crashes when I go to login. I have a 5s on IOS 10. The cspire store said multiple iPhones are having this same issue with this app.. please fix it now!